You are here: Home / Items / Corporate Law, Personal Injury / James F. Moscagiuri, Esq. 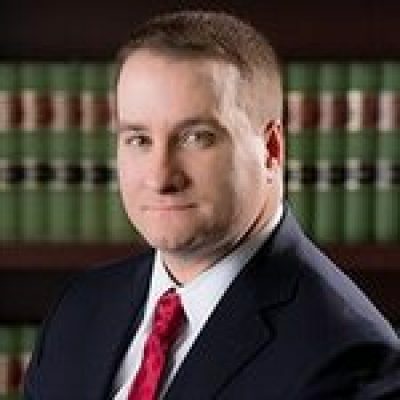 James F. Moscagiuri, Esq. is a partner in his firm’s litigation group, and he represents individuals in personal injury and workers’ compensation matters. His cases involve catastrophic injuries and wrongful death resulting from motorcycle, automobile, truck, and other commercial vehicle accidents. James also handles matters involving workplace injuries and construction site accidents.